Basic Chromium Sulfate is mainly used in the tanning of processing leather industry or synthesis of other chromium based re-tanning agents and production of the chromic compound. 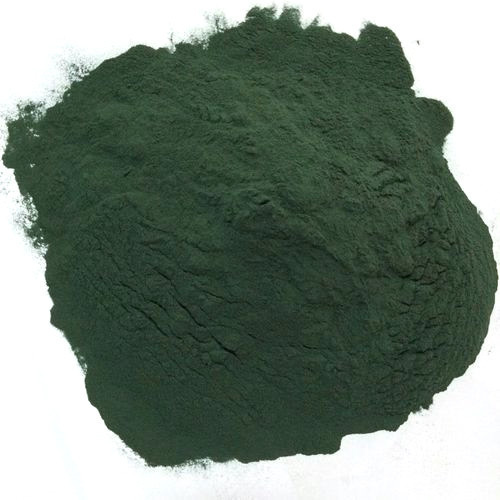 It is also used in the dying of khaki cloth and in the manufacture of chrome-based dyestuffs. Shree Sai Shraddha Industries commenced its business operations as a promising Manufacturer and Wholesaler firm of quality approved Industrial Chemical in the year 1986. We have identified the core values of quality and integrity, which equips us to bring forth a highly beneficial range of chemicals, featuring the benefits of accurate composition, high efficacy, moisture-proof packaging, longer shelf life and competitive price bands. Our ideas for working as a client-centric organization reflect in our huge client base, which includes varied industrial segments of pharmaceutical, construction, paint manufacturing and metal fabricating industries. Our assiduous workforce put strenuous efforts to address the exacting needs of our national and international clients, and our highly experienced chemical scientists endeavor to amalgamate their expectations with the quality approved range of chemicals. Further, owing to our operational excellence and technological proficiency, we are privileged to serve a huge clientele across the nation.